How cute is this! 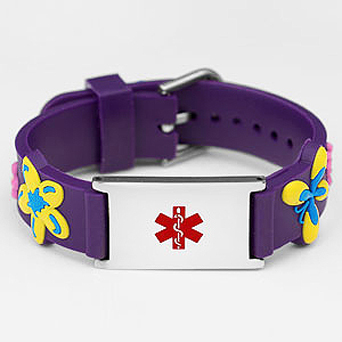 Our fun rubber flowers & butterflies children's bracelet is laser engraved FREE on the back of the stainless steel medical tag with your child's custom medical and emergency information. 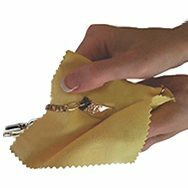 Band is waterproof. 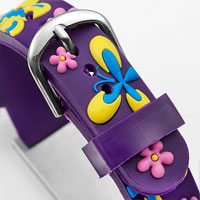 Bracelet is fastened by a buckle and adjusts to fit wrist/arm sizes 5 - 6 inches. There are not further discounts on this product.